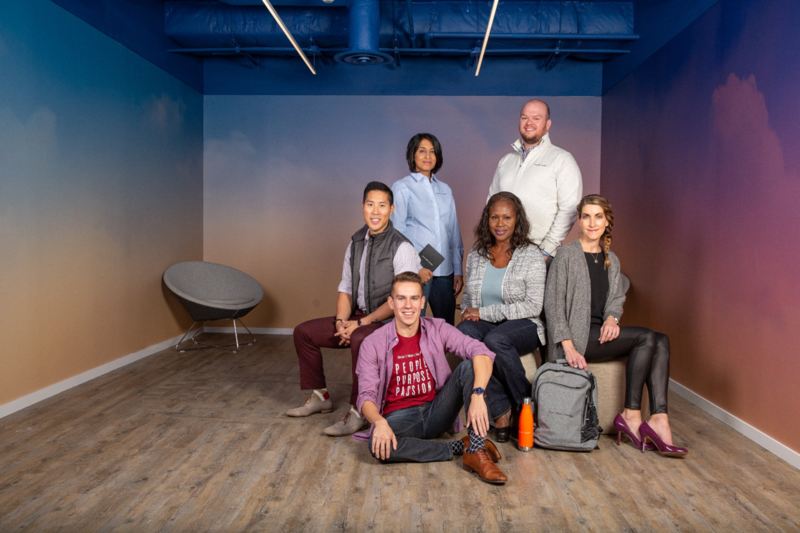 Booz Allen’s efforts to celebrate and value diversity were recognized by Forbes for the first time, which named the firm to its list of America’s Best Employers for Diversity. This is just one of Forbes’ many recognitions for Booz Allen. The firm has also been on lists including Best Employers for Women, Best Management Consulting Firms, and World’s Most Admired Companies (for the seventh year in a row) and ranked highly among Military.com’s Best Companies for Veterans list for the past four consecutive years. To create this list, Forbes collaborated with analytics firm Statista to survey more than 50,000 U.S. employees of companies employing at least 1,000 people in their U.S. operations. See the full Forbes list and learn more about diversity and inclusion at Booz Allen.